The Avaya 1165E IP Phone delivers easy access to multiple lines and other call processing features. 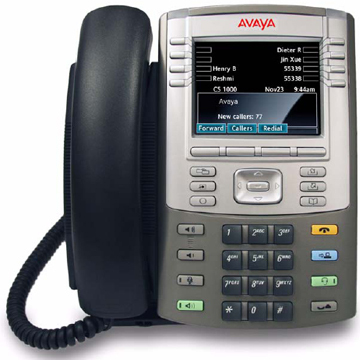 The Avaya 1165E IP Deskphone features an industrial design and offers a high resolution color display that utilizes graphical user interface elements to help enhance the overall user experience. It will support converged voice and data applications through External Application Server APIs to deliver access to productivity enhancing applications that will enrich the user experience.